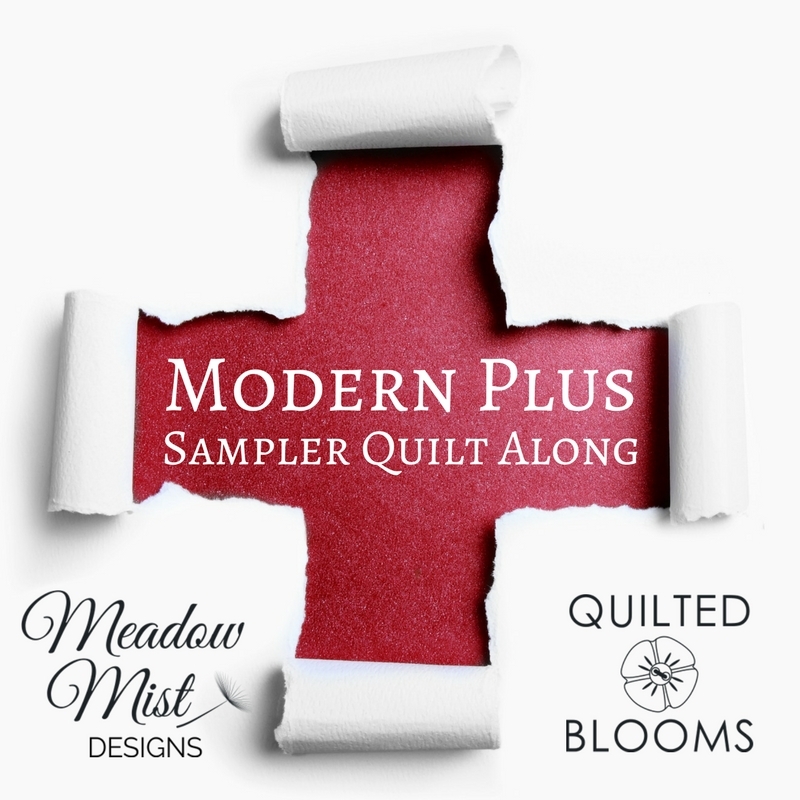 I am very excited to announce that the next quilt along, the Modern Plus Sampler will begin on July 5th! 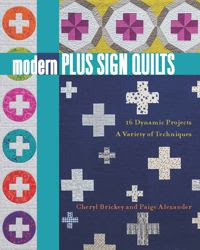 I will be co-hosting this quilt along with my Modern Plus Sign Quilts co-author Paige Alexander of Quilted Blooms. The Modern Plus Sampler is a free quilt-along that will run from July 2018 until April 2019 that uses most of the blocks from the Modern Plus Sign Quilts book together in a brand new lap sized quilt design! 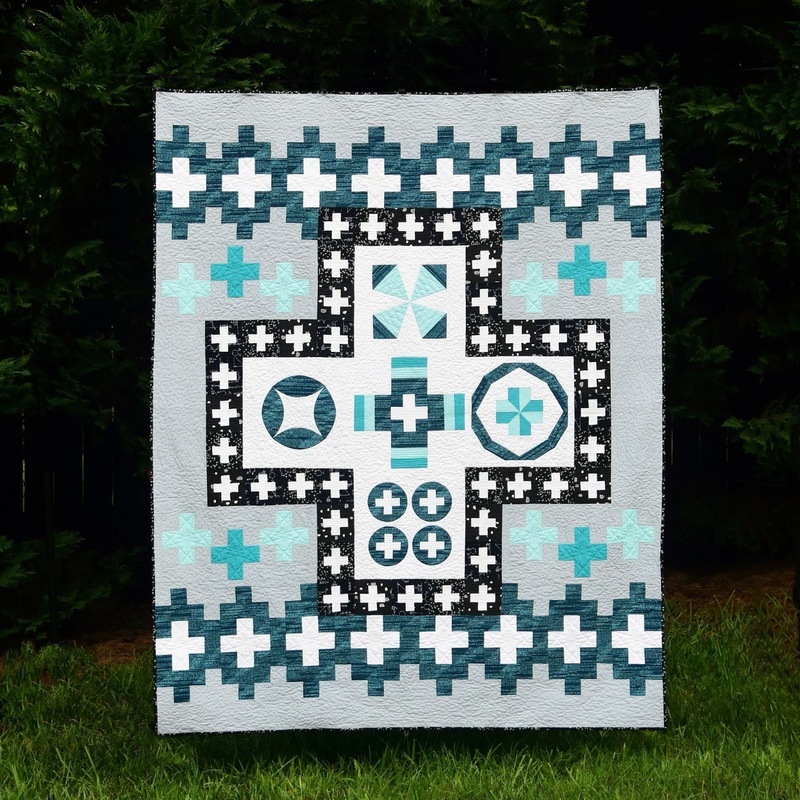 As this quilt along is a compilation of all different blocks from the Modern Plus Sign Quilts book, the book will be required to quilt along. The good thing is that the book is on sale at Amazon! (At the time of this post), the kindle edition is only $12.60 and the printed version is only $16.94 (you can get the book for less than the cost of 1-2 yards of fabric!). 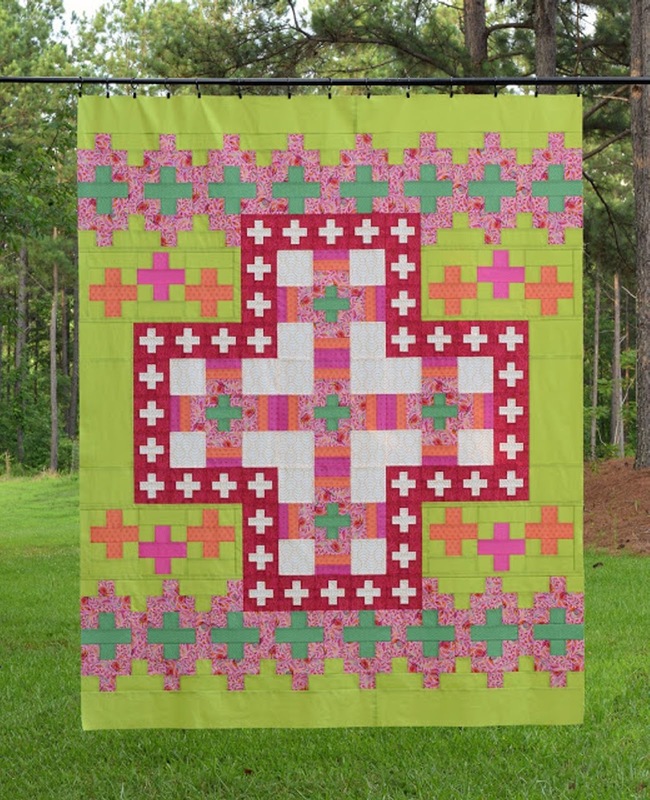 I am calling this an "unsampler" because it does not look like a traditional sampler quilt, but a whole new quilt design that incorporates many different blocks. My version with both applique and paper piecing. Paige's version with all traditionally pieced blocks. This pattern will be at the confident beginner level with a few more challenging blocks. 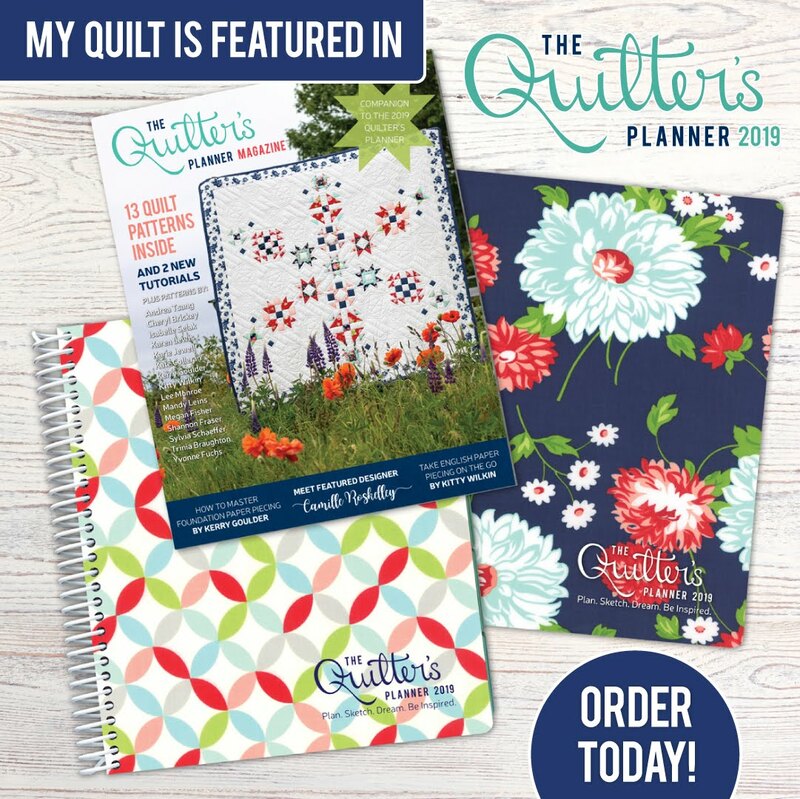 Don't worry if you have questions or get stuck, we will all be quilting together and you can ask me or the Facebook group any questions you have along the way. Most of the quilt will be traditionally pieced, but there will be a couple of applique blocks and paper pieced blocks. I encourage you to try these and learn some new skills. If you would like to avoid applique and/or paper piecing, we will be giving alternative instructions to avoid these methods. 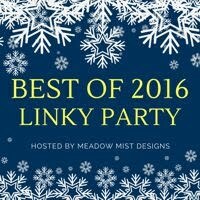 We have over 3,000 members in our Facebook Group (Meadow Mist Designs Facebook Group) sewing together! 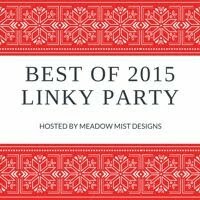 Join the group today so you can share and see everyone else's fabric, progress pictures, and finished quilts. 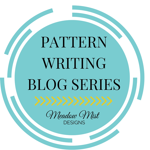 The monthly instructions will be posted to this blog as blog posts (and can always be found in the Quilt Along tab above) and each instruction blog post will contain a link to an easy to print downloadable pdf version of the instructions. The instructions will be written such that you will need the blog post and your book to complete most blocks. I have made a button for the Modern Plus quilt :) If you decide to join in on the quilt-along and have a blog I would love it if you posted the button. 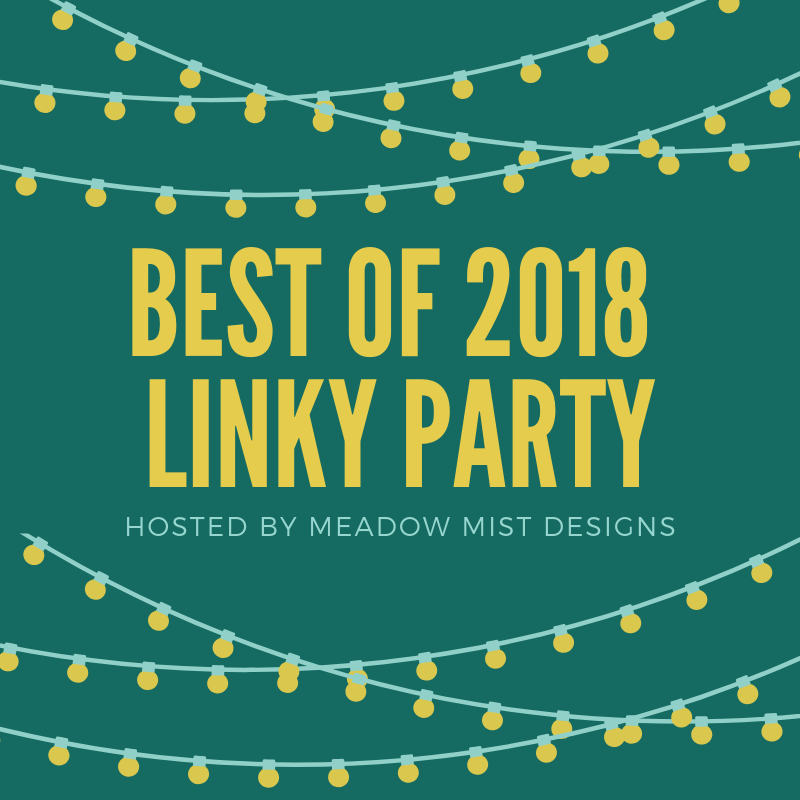 We will have prizes! 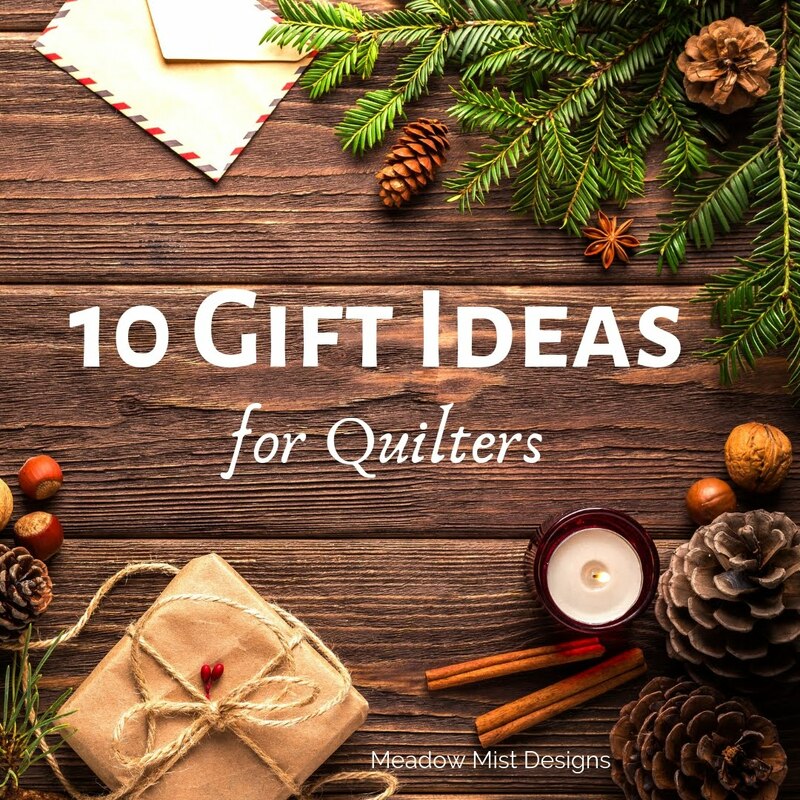 Prizes will be given out randomly to quilters who submit finished quilts or quilt tops to the reveal parade in April 2019. Paige and I are working with sponsors to finalize the prizes and will be posting more about the sponsors and prizes as the start date to the quilt along approaches. I think that is everything for now. I hope that you are planning on joining us for a fun quilt along! 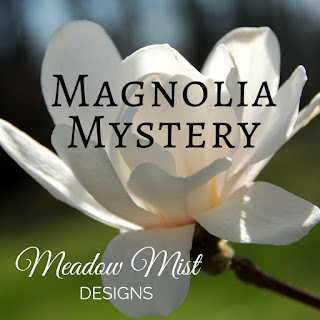 If you have any questions you can leave them in a comment below or e-mail me at MMDmysteryquilts@gmail.com, I look forward to quilting along with you! Looking forward to this Quilt Along as a beginner! Glad to have you joining us! Sounds like fun! I am a sucker for a sampler and will be for this "unsampler" too!! Wonderful! I am excited to quilt along with you! Thank you so much for not making this a mystery quilt. I love seeing the design before I start. I am so glad you are going to take part! I understand about not wanting to do a mystery quilt, for each of mine, I always offer a sneak peek to those that want an unmystery version. Exciting! I have ordered my book (via Etsy, lucky second-last copy) and look forward to joining in! Well, you lost me at paper piecing, but reading further saw that there would be alternatives!! LOL Who knows, I might give it a whirl! That would be a new skill to learn - always learning! Looking forward to this quilt along. I just received all my fabrics, will post on FB group. I just love your patterns. I am trying to Quilt along on this project. Love the pattern.